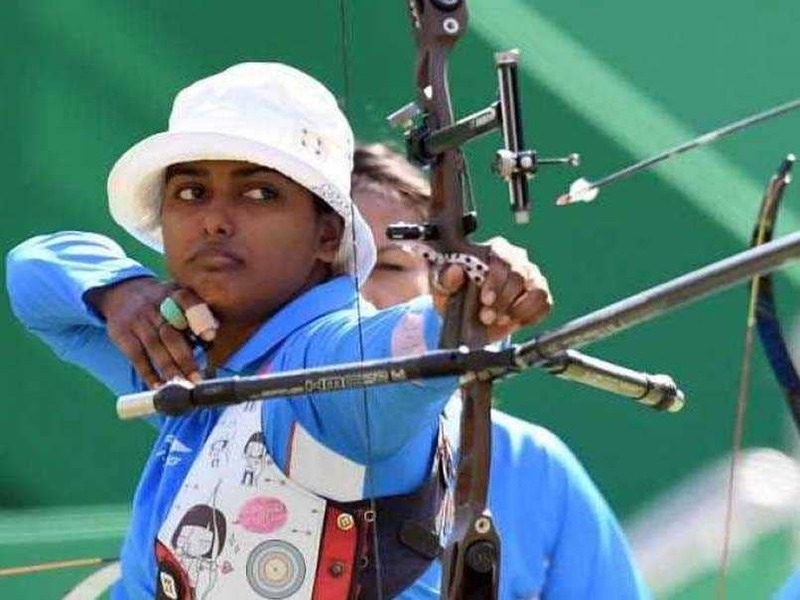 Indian women archers bagged two bronze medals in the Compound event during the 2014 Incheon Games but returned empty-handed in the Recurve section. With the compound team vaulting to the top of the world rankings and ace archer Deepika Kumari regaining her lost form, the 8-member women's squad will be high on confidence when they take the stage at the GBK Archery Field in Central Jakarta in the upcoming Asian Games, scheduled to start from August 18. In 2014 Incheon Games in South Korea, the women's team could only manage a couple of bronze medals in the Compound event but this time around, the high-spirited squad will look to extend the number of medals especially in the Recurve section. 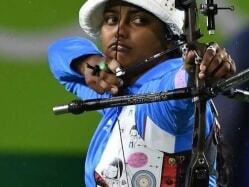 Among the recurve archers, Deepika Kumari, who is currently ranked seventh in the world, will lead the team. 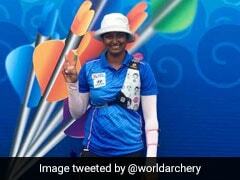 Deepika shrugged off her poor run of form by clinching gold medal in the Recurve event at the World Cup Stage 3 after a gap of six years in Salt Lake City in June. The 24-year-old will team up with Laxmirani Majhi, Asia Cup gold medallist Promila Daimary and world junior gold medallist Ankita Bhagat. 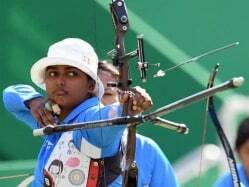 The women's Compound team, which for the first time has topped the world rankings by virtue of its twin silver medal-winning efforts in the Antalya and Berlin World Cups, will feature the experienced Trisha Deb and V. Jyothi Surekha - both members of the 2014 bronze-winning team - and the up-and-coming Muskan Kirar and Madhumita Kumari. Italian star archer Sergio Pagni, who conducted a 10-day training camp with the Asian Games-bound Indian Compound team asserted that the Indian contingent will come out with flying colours from mega-event. The 18th Asian Games will run from August 18 to September 2 in the in Indonesian cities of Jakarta and Palembang. 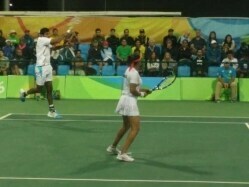 Recurve - Deepika Kumari, Promila Daimary, Ankita Bhakat and Laxmirani Majhi. Compound - Trisha Deb, Jyothi Surekha Vennam, Madhumita Kumari and Muskan Kirar. In 2014 Incheon Games, women's team could only manage 2 bronze medals. Women's compound team is currently number one in the world rankings. The 18th Asian Games will run from August 18 to September 2.